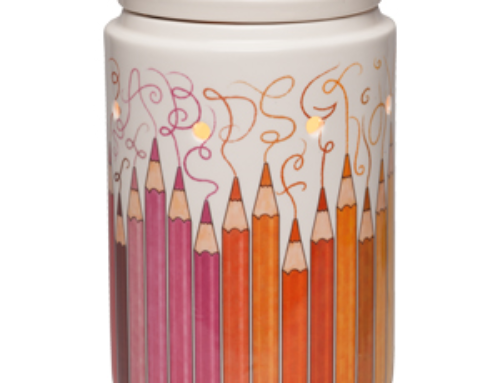 The very popular Scentsy Camper Warmer is now available to buy on my website! 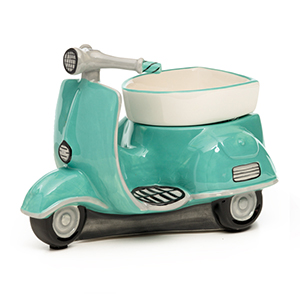 Click the image to the right to buy this instant classic Scentsy Warmer today! The Scentsy Retro Camper Warmer, “Road Less Travelled” was launched as a Warmer of the Month and was so popular that it sold out very quickly and is now a part of our fabulous Fall/Winter 2016 Warmer collection! 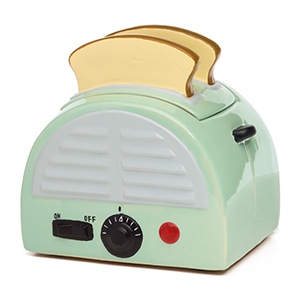 You no longer need to be on a waiting list to purchase this warmer! 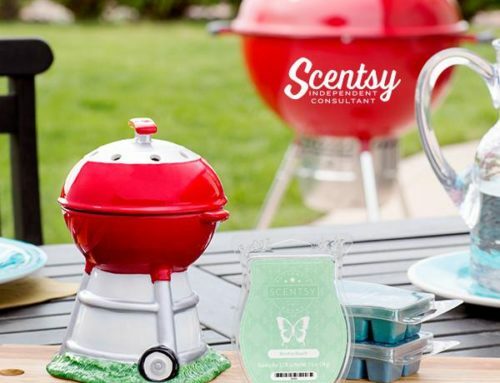 Simply click the image to the right to purchase the popular Scentsy Camper Warmer. Beginning Sept. 1, 2016, there are also 3 new Scentsy Warmers available in the same fun, retro style as the popular Scentsy Camper Warmer! 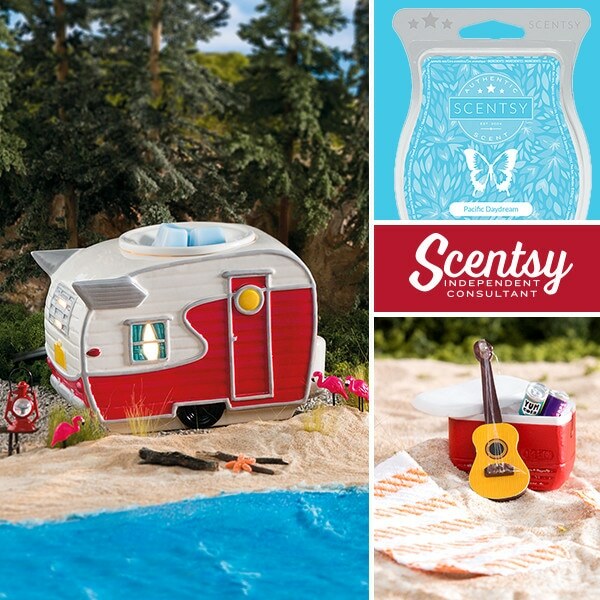 ***Update July 15, 2016 – this Scentsy Camper warmer will be re-introduced beginning September 1! It is likely to be a very popular warmer again so contact me to get in your pre-order! 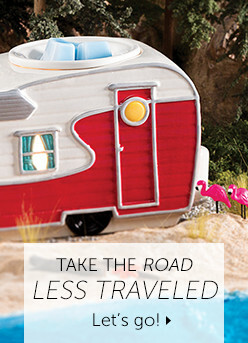 Introducing Scentsy’s newest designer Scentsy warmer, “Road Less Traveled“. Enjoy this darling red retro vintage camper Scentsy warmer reminiscent of the good ole days in the RV camper. The Road Less Traveled camper warmer is a hand-painted bright red and white camper trailer, complete with turquoise curtains. It includes a 25 watt lightbulb inside so the light shines through the window. Removable dish sits up on top of the roof to easily change your Scentsy wax. 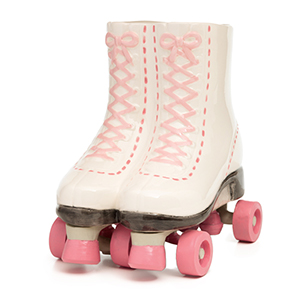 **This darling camper Scentsy warmer sold out in the first day! 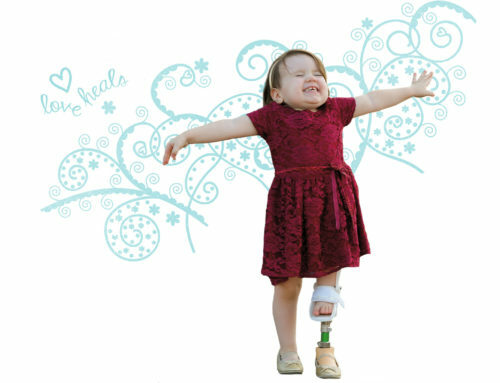 It is still available, but only if I order it through the back office of my workstation (since it’s extremely backordered and won’t be delivered for a month or so… Scentsy didn’t want anyone getting surprised when they ordered directly online and didn’t get their order in a regular timeframe!!). So, if you would like to order The Road Less Traveled Camper Scentsy Warmer, just contact me and I can get one ordered for you. Try the new Scent of the Month Pacific Daydream for a fragrance experience sure to take you away. Enjoy the fragrances of lime, pineapple and sweet candy sugar and fresh Hawaiian sea salt for a scent straight from the shoreline. Pacific Daydream reminds me of days at the beach and playing in the ocean. 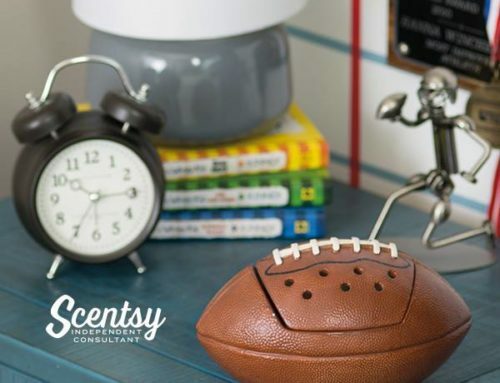 Thanks for choosing me as your Scentsy Consultant! If I can answer any questions, I’m here to help.